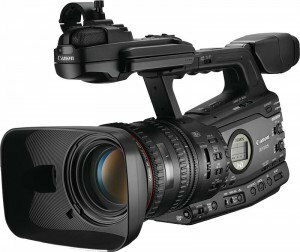 Top 10 4K Pro Video Cameras . 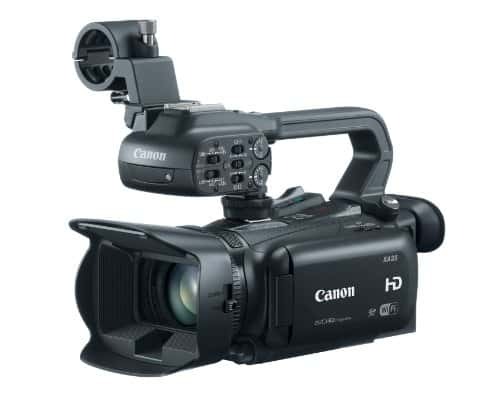 Professional HD camcorders have improved by leaps and bounds in recent years. 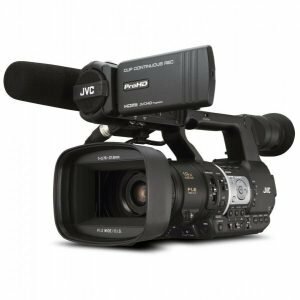 And yet, there are still those that stand out above the rest.With that in mind, let’s have a look at the Top 10 Professional HD camcorders today . This list appears in no particular order. 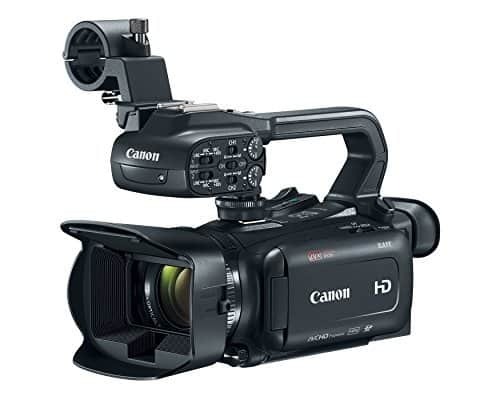 This is a next-generation hand-held professional HD camcorder that guarantees delivery of exceptional imagery whether for sports, news or independent production. Its lightweight and versatile with features designed mainly for the purpose of fast-paced ENG recording. 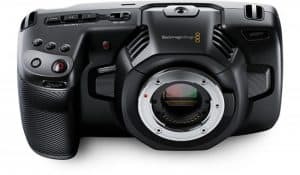 Connectivity and transfer of files is the main selling point of this camera, it gives you the tools to upload video while in the field. This camera is used by the BBC and is approved for broacast production. Have a look at the test footage in the review and you will see why this features in the top 10. 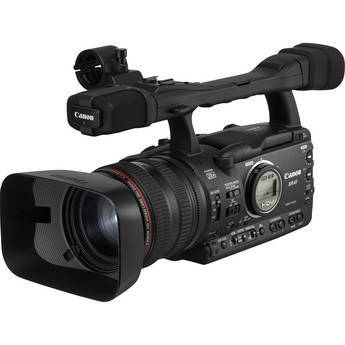 The Canon XF200/XF205 is the newest pro camcorder from Canon. It has been a long time coming and has been much anticipated but its here finally. This is able to record in MXF format, a format used by professional broadcast coorporations. This means any footage filming on this unit is good enough for TV. It comes with an ethernet lan cable and Wi/fi that makes files transfers fast and easy. Look at the review to see more on the specification and function. Weighing around 6.5 lbs with a solid and light body and easy-access buttons, this camera has a professional appearance without the bulk and hassle of large industrial camcorders. We also liked the fact that the Canon XF300 can go from being a run-and-gun shooting device to a shoulder-mount camera. It comes with duel XLR inputs and dual CF card slots. 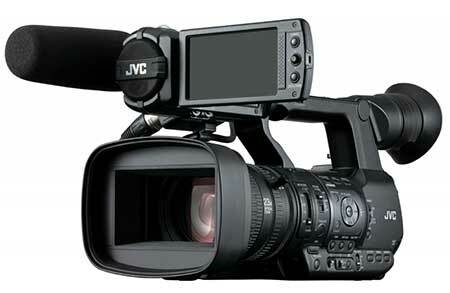 This camera meets the BBC’s standard for broadcast quality and is used by them with the HM650 from JVC. 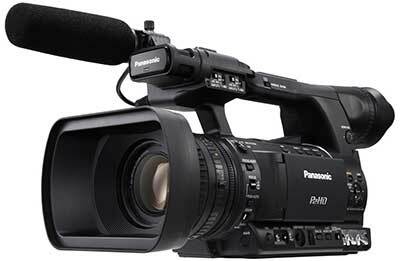 If you’re considering buying one of the best camcorders on the market, consider the Panasonic HPX250 .If you take a look at its stunning features and capabilities in our review you will find out why we like this so much. Its been out for quite a few months now and has performed well is all the tests. The HPX 250 performs great in low light conditions and has superior image quality. 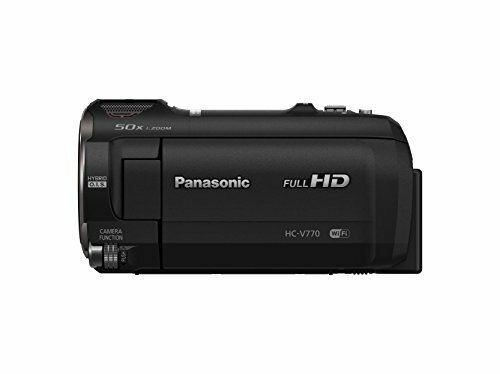 This is one of the best video cameras produced by Panasonic and has been one of their best sellers over the past year. Please click the link to read a more in depth review of the HPX250. 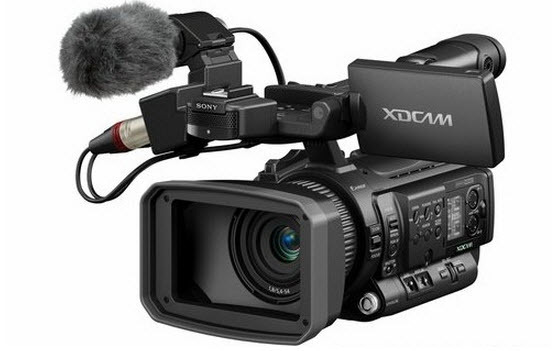 The XA30 is one of Canons newest HD Camcorders that builds of the success of the popular XA20. The XA35 and XA30 are ideal for professionals and non-professionals alike because they are remarkably easy to use. Have a look a the review to see the test footage get a better understanding of the differences between the XA30 & XA35. You will soon see why this is the one of the best HD pro camcorder on the market today. 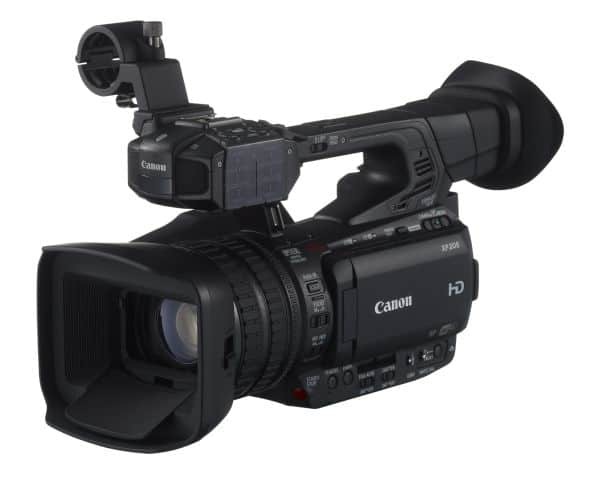 One of Sonys newest professional camcorders is listed first in our top ten. 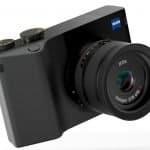 This camera is suitable for a wide range of applications and is already proving itself out in the field. The Pmw-300 has an EX mount lens system that is compatible with 1/2″ & 2/3″ lenses. This is the first semi shoulder mount camera to use both a 1/2″ sensor along with 50MPS recording capability. The Sony PMW range is ideal if you want a camera that is suitable for both shoulder mounting and normal ENG functions. This is the sucessor to the EX3 from Sony and they really have taken things to the next level this time. 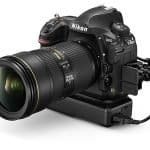 Take a closer look at the review to see why this is the camera of choice if you have the budget. It’s excellent for shooting in low-light conditions, offering stunning shots with great definition. 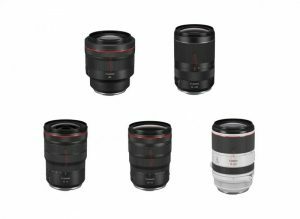 It also has a terrific Zeiss lens, which is considered to be at the ‘prosumer’ level. Its XLR inputs and preset buttons are varied and function rich. 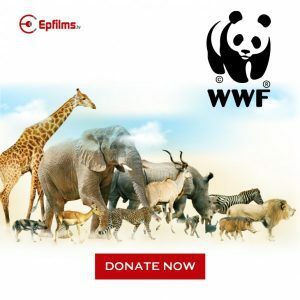 This camera Please click the link to read a more in depth review into this camera and take a look at the test footage to see why its one of the best most trusted professional video cameras out. 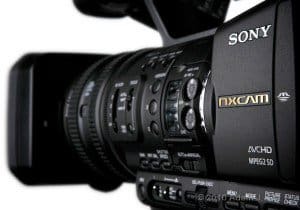 Despite its size, the Sony PMW100 is a pretty powerful camera with awesome features, which is why it’s part of our list in the top 10 professional HD video cameras. 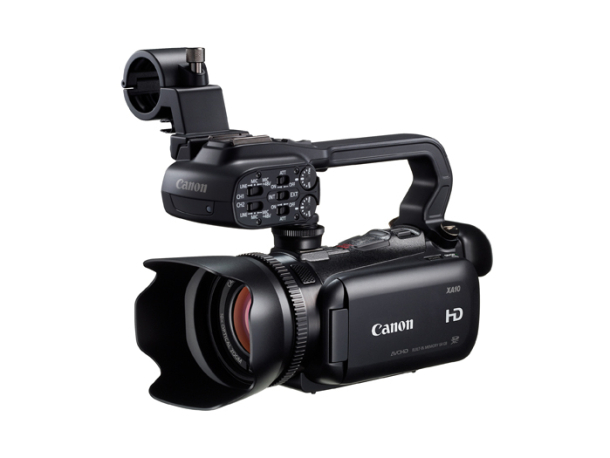 It is superb for field shoots, as it has XLR, SDI, and HDMI and supports 50mb/sec of transfer speed. 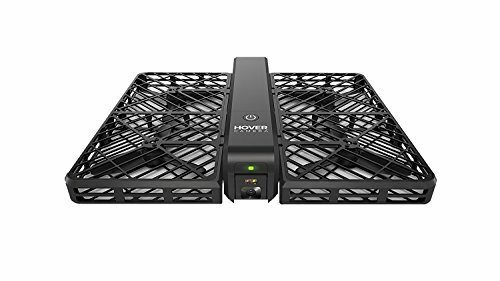 In summary, it has outstanding portability and maneuverability as well as exceptional picture quality. This unit from Canon can give you impressive optical performance with its wide-angle HD video lens at 20x zoom. Its pixel count is very effective due to its 1/2.84 HD CMOS Pro sensor. Simply put, the Canon XA20 is ideal for shooting professional content at almost any level. 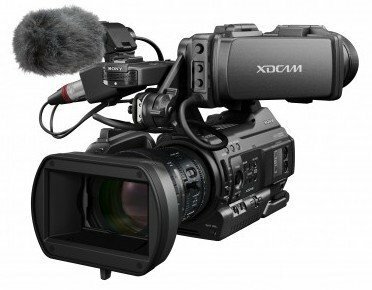 The XA20 is really beginning to blur the line between expensive Pro camcorders and more moderately priced video cameras. Please click the link to read a more in depth review of the Canon XA20. 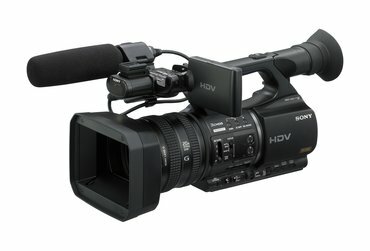 The Sony HVR-Z7u doesn’t disappoint and is a great Camcorder for any professional who wants a light-weight trusted camera. It has duel XLR audio and records in 24p. It has a 1/3″ Exmore sensor . 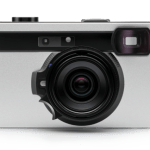 Click the read review button to see some test footage and more about this camera and how it can help you. 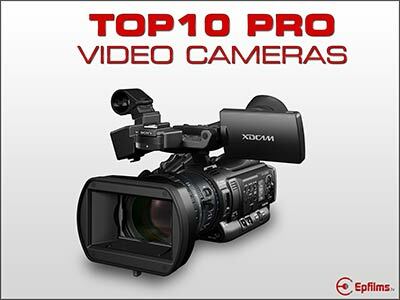 Thanks reading our top 10 Pro Video camera’s we hope it helps you make a decision to get your filming career started. Please leave us a message if you think a different camera should be included in this top ten. We are constantly updating as new cameras are tested.